When I was younger, I used to think that God would call me to do something that I would totally dislike. Even worse, I thought he would call me to live in a way that would run contrary to how I was wired. I was so wrong, having a warped concept of God’s love for his children and a lack of understanding of his desire for us to live an abundant life. God has equipped each of us with certain gifts and talents in order to use for his glory, for the general good, and for our enjoyment. I don’t think he would call us to live in a way that was contrary to how he made us. 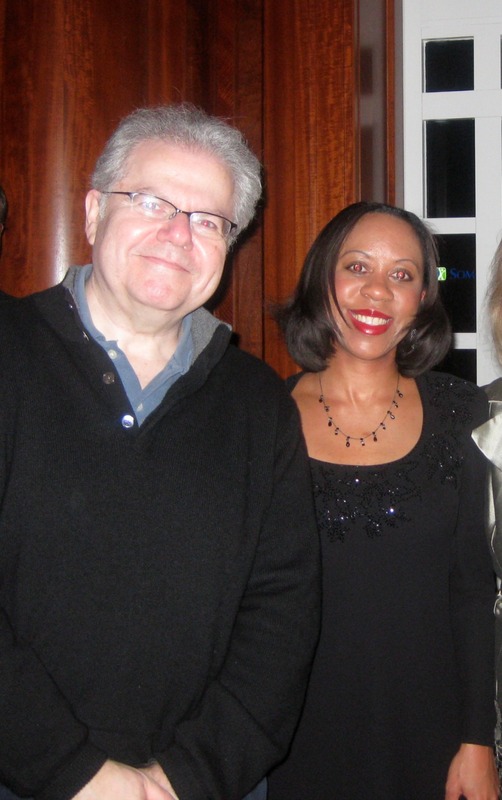 A few years ago, I had the pleasure to meet Emanuel Ax, one of my favorite pianist. This is how I see it: The kingdom of God is like an orchestra, and each one of us is gifted to play a particular instrument. God, the conductor, wouldn’t call a violinist to play percussion; but God, at times, would stretch the violinist out of her range, training and disciplining the violinist to become the best violinist that she can be and thus helping the orchestra to become the best it can be. At times in our lives, God may call us to play out of our range; but I don’t think he would call us to play an instrument that we aren’t equipped to play. I see this reflected in my life in South Africa. God has definitely called me out of my comfort zone, but I am still living a life that complements my nature. I live in a beautiful city, not the bush. I am able to use my gifts and talents in youth ministry and publishing to help the church, instead of being asked to use gift sets that I don’t have, such as planting a church. What are your thoughts about God’s work and call in our lives? What instrument do you play in God’s orchestra? I would love to hear your thoughts. Nicole, a welcome word! This weekend I’m headed to a retreat with the theme “The Editor’s Enduring Call: Staying Grounded in Turbulent Times”! Like your image of playing out of our range. Peace! Thanks, Jeannie! I hope you’ll have a great retreat. God called me to the orchestra’s administrative suite, since I can’t carry a tune in a bucket but I can organize like crazy! Thanks, Cynthia! What would an orchestra be without organisation? Only a noisy mess!